Youtube star, ex American Idol contestant and now the new queen of R&B, Queen Naija has announced that she'll be heading out on her first tour as a recording artist! Entitled 'The Birth of Queen Naija' the R&B songstress takes her explosive debut single Medicine from her EP to fans across the nation. After a somewhat rocky, yet stand-out year, the rising star saw her marriage break down in an epic battle of cheating allegations, but also saw her debut single hit the top 50 on the Billboard Charts as well 30 million streams on Spotify. With her smooth and distinctive R&B melodies Queen Naija has pleased fans by bringing the genre back to its roots instead of dressing up into mass-selling pop. 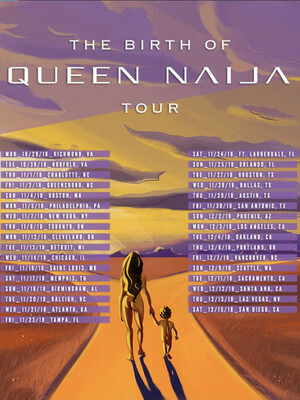 The name that's on everyone's lips, don't miss Queen Naija on this epic tour! Seen Queen Naija? Loved it? Hated it? Sound good to you? Share this page on social media and let your friends know about Queen Naija at Granada Theater. Please note: The term Granada Theater and/or Queen Naija as well as all associated graphics, logos, and/or other trademarks, tradenames or copyrights are the property of the Granada Theater and/or Queen Naija and are used herein for factual descriptive purposes only. 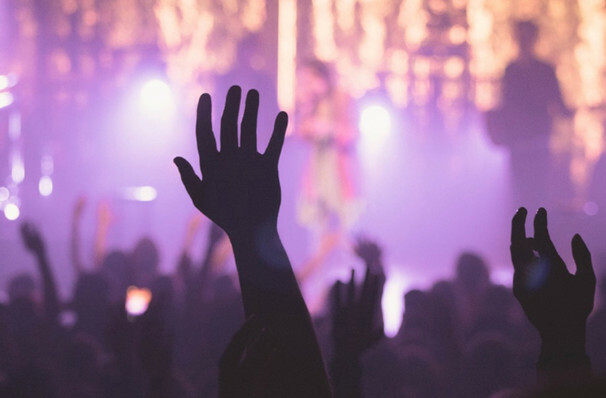 We are in no way associated with or authorized by the Granada Theater and/or Queen Naija and neither that entity nor any of its affiliates have licensed or endorsed us to sell tickets, goods and or services in conjunction with their events.